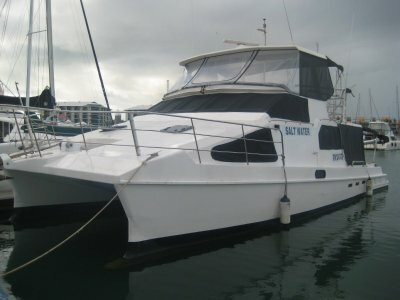 AU $195,000	Huge price reduction Need Finance? AU $195,000	Huge price reduction Need Finance? Need Insurance? 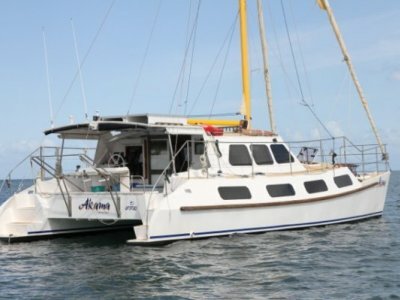 Rattle "N" Hum is a true off shore coastal cruiser with no boundaries on your destination. 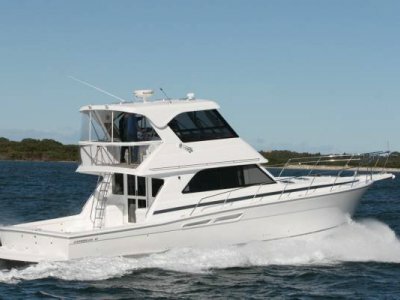 Her current owner has spared no expense with an extensive refit and repaint in 2014 and she would suit a new boat buyer. 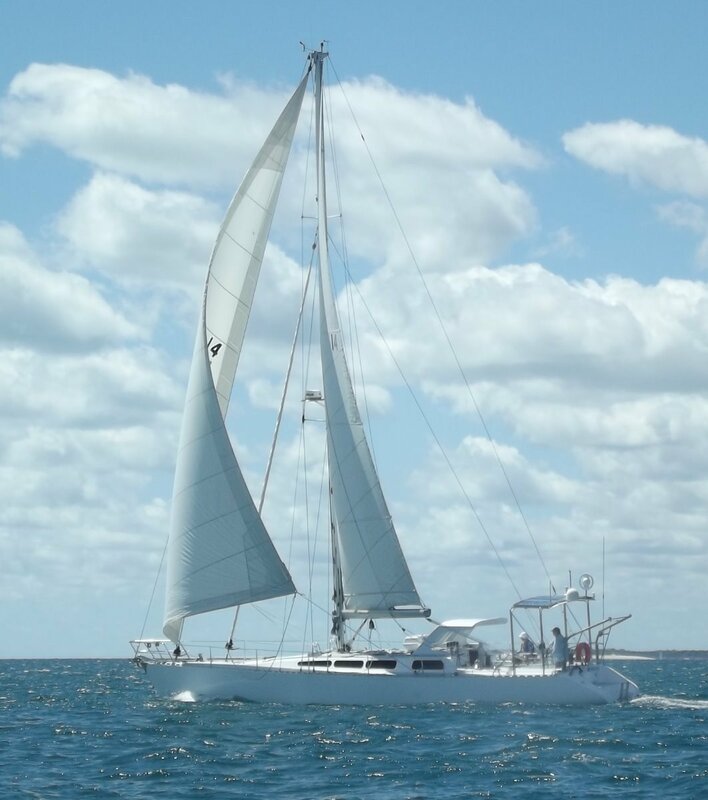 Designed and built to sail through 4' of water with her dagger board up and exhilarating blue water performance with the board down. 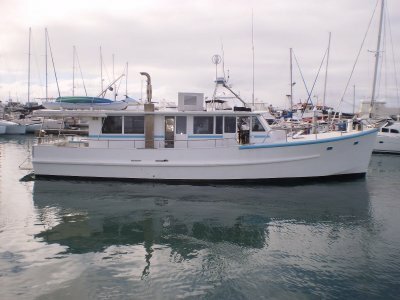 Rattle "N" Hum with amaze you with her spacious red cedar saloon and custom galley, owner has purchased another boat and wants it sold.